Don&apos;t let this house pass you by! Fabulous home in a great location! Zoned for Bethel Elementary, Mauldin Middle and Mauldin High, this is the perfect home for this amazing school district! Perfect location close to 385 and Woodruff Road. Welcome to this fabulous home with a large wooded lot, located in a culdesac with plenty of beautiful mature landscaping. 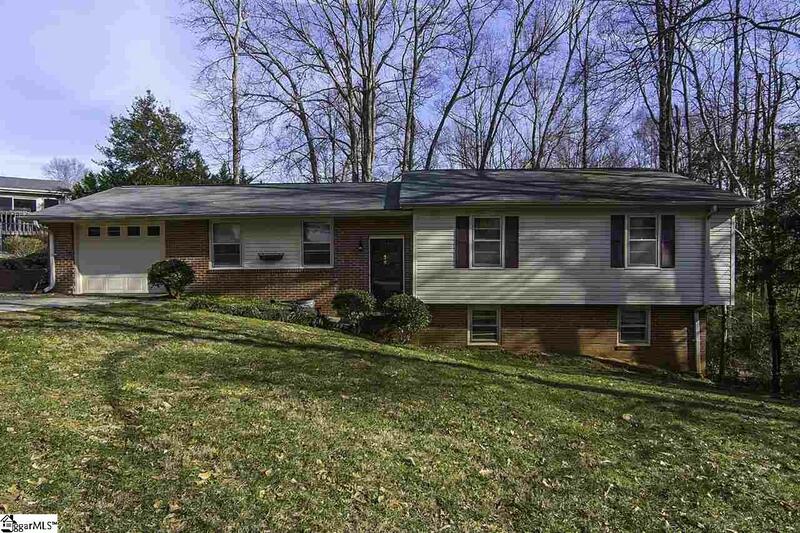 This home features 3 large bedrooms and 2 full baths. A Large dining room is conveniently located off of the kitchen. One of the great features is a huge bonus room in the basement with a large brick fireplace for those cold winter evenings. Don&apos;t miss out on this wonderful home, it won&apos;t be on the market long!